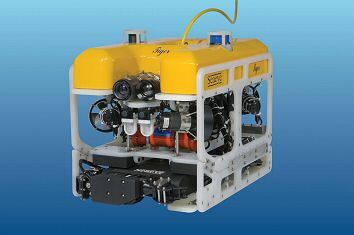 Symphotic TII Corporation is the North American Sales and Service Center for Sea Wasp, Falcon, Falcon F2, and Falcon DR ROV systems. 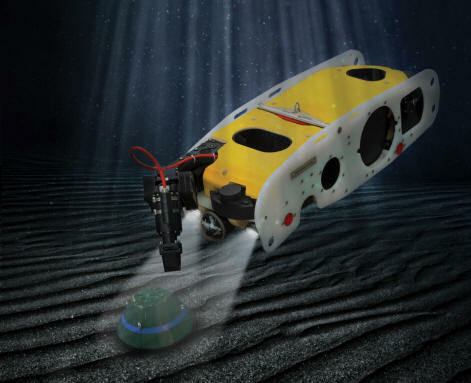 Symphotic TII Corporation is now the North American Authorized Service Center and stocking distributor for the Saab Sea Wasp, a Waterborne Anti-IED ROV system. 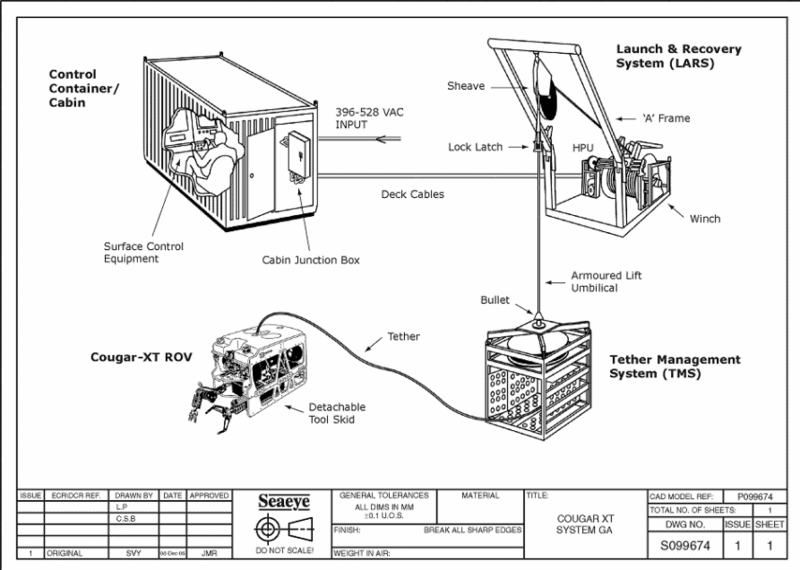 Contact us or use the form below for Sales, Parts, Service, or Training for the Saab Sea Wasp. 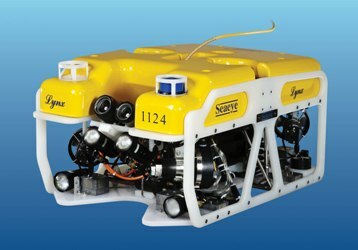 Contact us for information about information about all Saab Seaeye ROV systems. 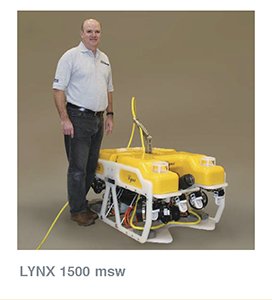 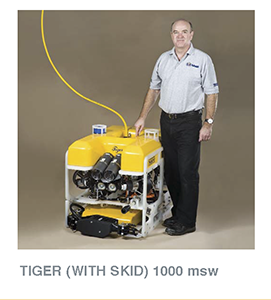 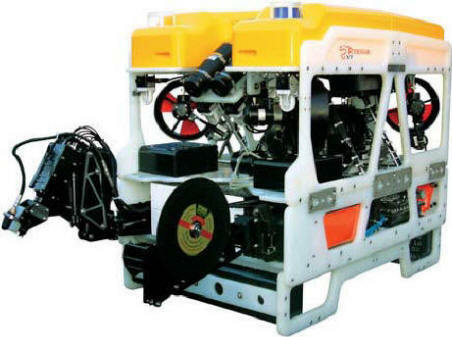 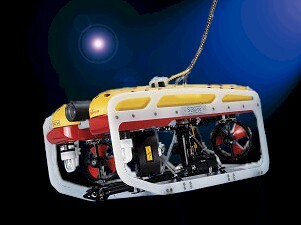 We offer the most comprehensive line of ROVs available from any single source. 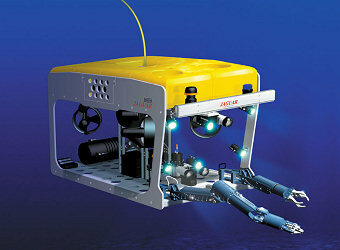 Take a Closer Look in your deepest waters with our full range of ROVs. 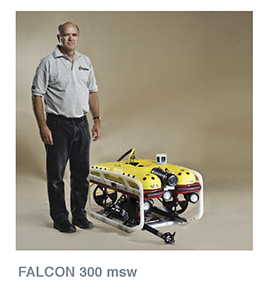 Saab Seaeye (formerly Seaeye Marine) introduced the Falcon in May 2002 in response to users in need of the quality, capabilities, and consistency of other Seaeye ROVs in a portable package built to a smaller budget. 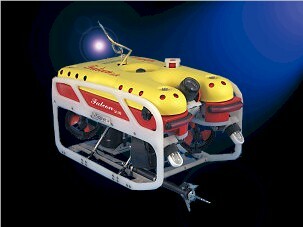 The Saab Seaeye FALCON F2 has all the features of the Falcon ROV above, with the addition of high speed single mode fiber optic communications. 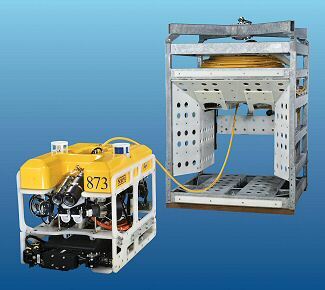 The fiber optics communications allow for longer excursions (up to 1100 meters or 3,300 feet in tether length) or high data rate instruments such as multibeam 2D imaging sonars and HD cameras. 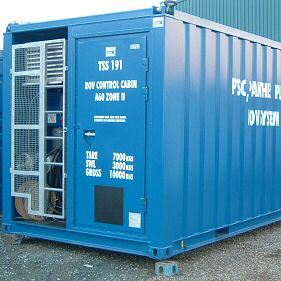 Low drag umbilical, 14 mm diameter. 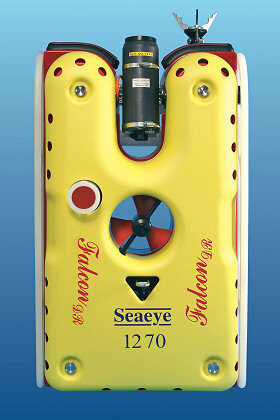 Saab Seaeye introduced the Falcon DR in 2006 for use in applications requiring a depth rating of 1000 meters. 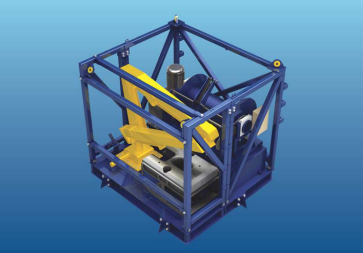 Bale Arm (Type2) TMS system. 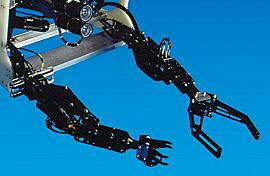 Tool skid and multi function hydraulic manipulator. 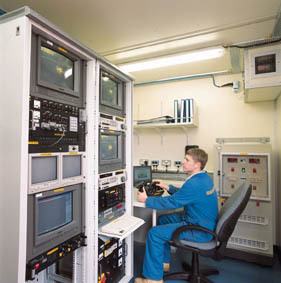 CP probe. 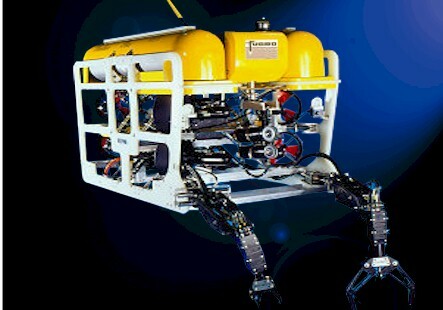 (Contact or proximity). 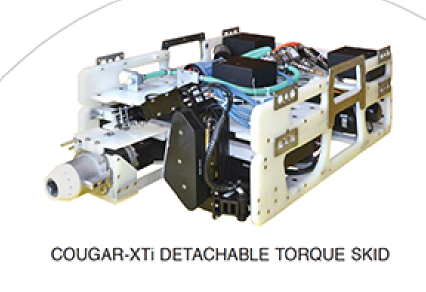 The Saab Seaeye Cougar-XT Compact is a powerful and flexible modification of the acclaimed Cougar-XT. 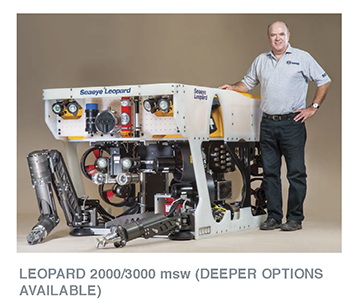 Suitable for depth of up to 1000 ft, this vehicle is designed for free-swimming requirements. 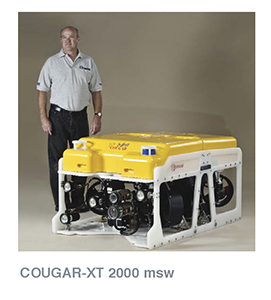 The Cougar-XT Compact can be installed in a partitioned 20 ft cabin with a Pilot's Cabin and a separat ROV storage and spooling winch and tools storage. 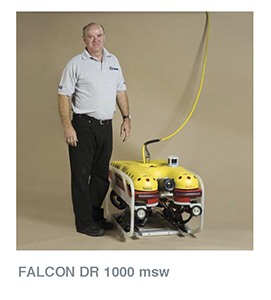 This allows quickest mobilization times and convenient transportation. 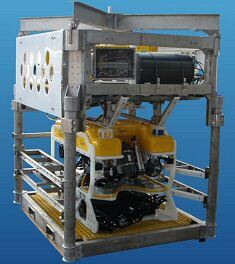 4 vectored horizontal and two vertical Seaeye SM7 brushless DC thrusters. 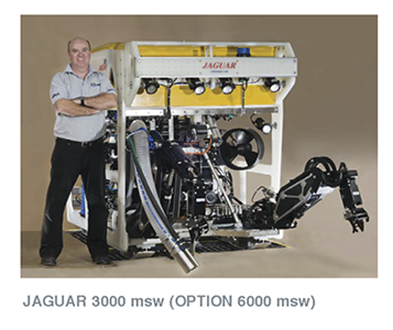 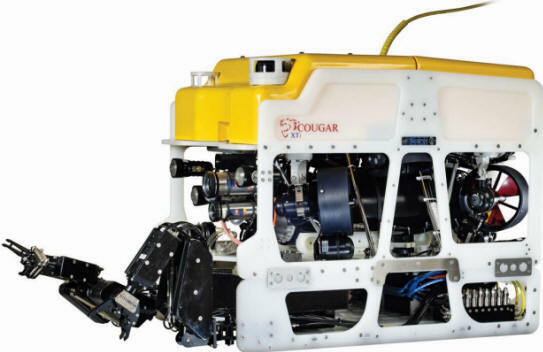 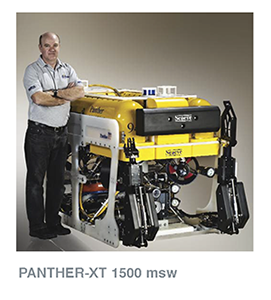 The Saab Seaeye Cougar-XT is a highly flexible and hard working ROV platform for heavy duty tooling. 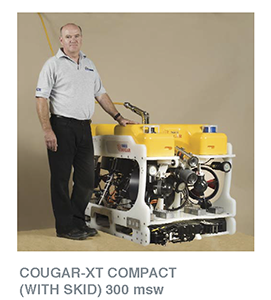 Survey, drilling, construction and salvage are fast and economical using the Cougar-XT. 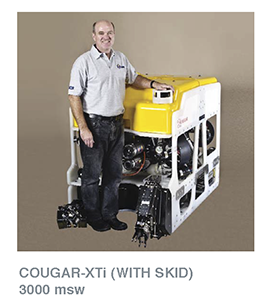 The Cougar-XTI is the deep rated version of the Cougar-XT cablable of work down to 3,000 meters. 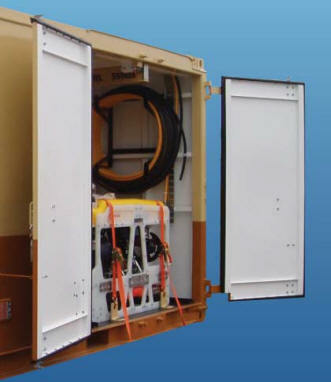 It features the new distributed intelligence control system "iCON". 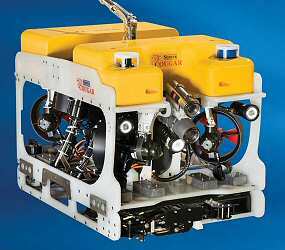 Originally developed for military applications, the iCON system and the unique high frequency power supply system is a powerful addition to the commercial ROV operator. 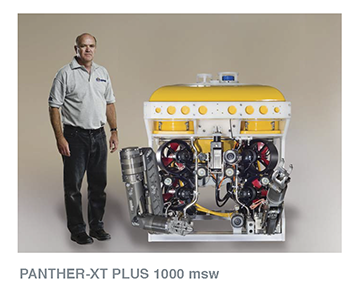 A more compact and cost effective alternative to hydraulic vehicles, the Panther-XT can be quickly reconfigured to the requirements of your drill support, pipeline survey, salvage and Inspection/Repair/Maintenance jobs. 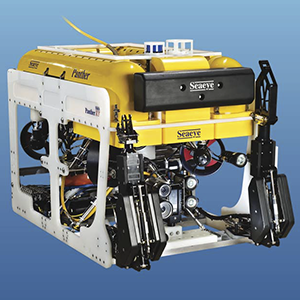 Other applications for this popular vehicle include cable installation, NDT inspections, torpedo recovery, and rapid response submarine rescue.